Radiant hobs range is becoming more and more popular among households. Does your family own one? Or are you considering to upgrade your traditional kitchen with more modern appliances? But are you sure that you know all about radiant hobs? 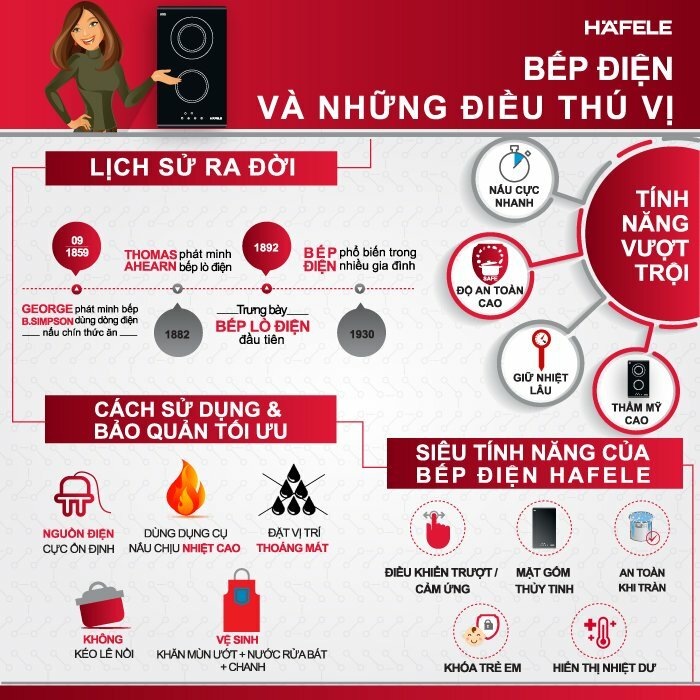 Besides the valuable benefits of the radiant hobs, Häfele products also offer many outstanding features for a more comfortable and modern life. Let’s find out the interesting facts about the radiant hobs with Häfele!